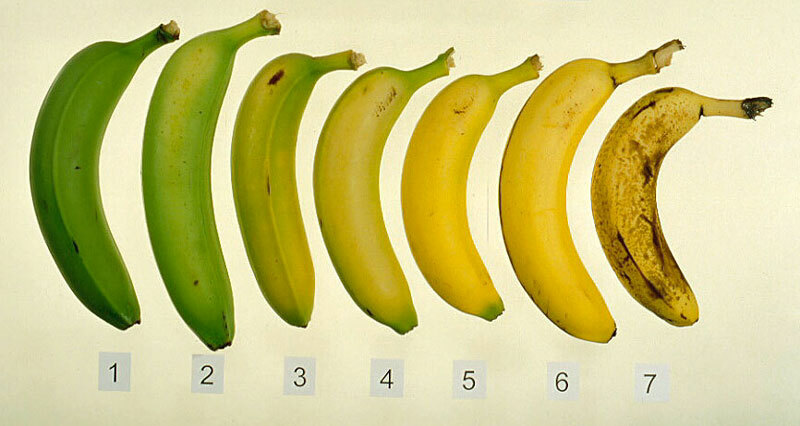 A question that is frequently asked… what is the difference between ripe and unripe fruits? And are unripe fruits harmful for our bodies? The first thing we need to understand about fruits is, the chemical change that fruits undergo is responsible for the density of its content such as fiber and sugar content. 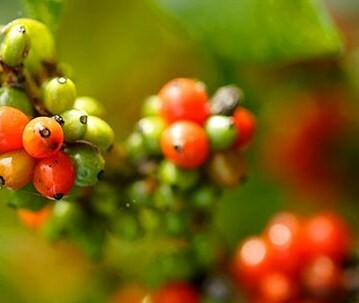 It is also responsible for developing a number of vitamins and minerals that are taken from the soil, besides breaking the carbohydrate content for easy digestion and no harmful or toxic effect. Unripe fruits often contain more complex forms of carbohydrates/sugar than what the body should digest. They also contain resistant starches of similar function to the fiber content in ripened fruits, so ripened fruits should have a more tender fiber texture. Add to all that a difference in chemical compounds. Such difference makes it harder for the body to digest unripe fruits, so your digestive tract may give warning signs. The sugar content in ripe fruits is definitely higher as the carbohydrate content keeps breaking into sugars so long the fruit is on the tree. It happens also in unripe fruits that you keep at home for a few days before consumption; such as bananas and mangoes. If you try to eat both fruits at different stages you will taste the change occurring for sugar and carbohydrate content and your stomach will sense the chemical difference. The difference between ripe and unripe fruits in the minerals and antioxidant content is really remarkable. It is certain that ripe fruits develop a higher content of minerals as they get them from the water and elements in soil so long the fruit is on the tree. That should lead to a better development of antioxidant flavonoids with the appropriate chemical change occurring with mineral supply from the soil.